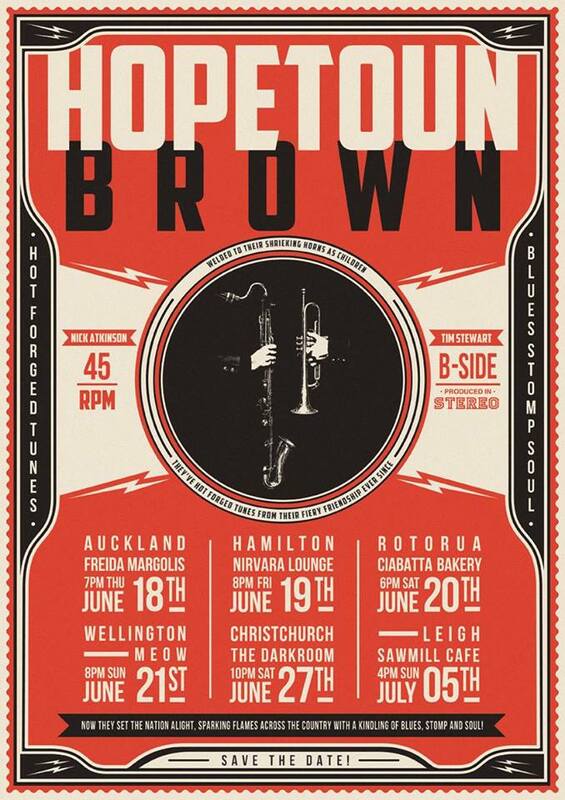 Hopetoun Brown – last few tickets! We booked the bakery and we guessed 40 will come to see Hopetoun Brown play at 6pm on a cold Saturday evening. We released another 45 and of all the 85 tickets, only 6 remain as per 9pm Friday 19th June. No door sales unless you phone and check if there are any cancellations. $5 per portion – Pea and Ham soup/Pumpkin soup, served with handmade breads – Alex and Sue Burge’s specialty. $8.50 Long dogs – a weekly market favourite! Ciabatta Bakery – the bakery with the best food, the best coffee and the biggest heart! Quality food served with soul.